About | MiniatureGarden.com for Everything Gardening in Miniature! 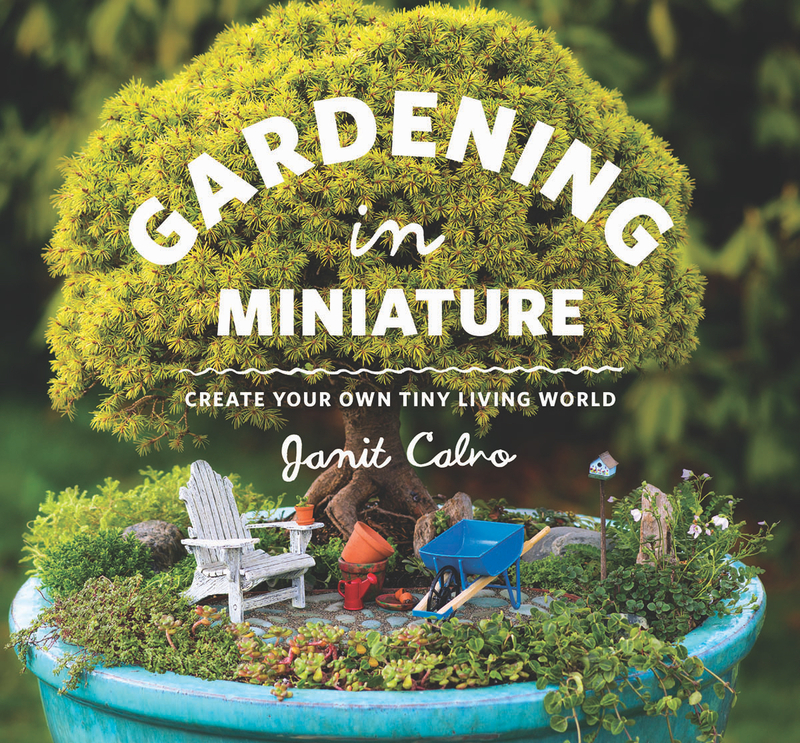 “Big things come in small packages.” It’s so true, especially when it comes to miniature gardening. It’s just like life-sized gardening – but it’s in miniature! The miniature garden plants are combined with in-scale accessories and patios to make real, living mini garden scenes that can grow and weave itself together for years in a container or in-ground with minimal care. When planted correctly, the plants and trees stay in scale with each other to create a sustainable, true garden in miniature. Miniature gardens are made trees and shrubs that are “dwarf” and “miniature.” The two terms describe the growth rate of the plant, not the mature size. “Dwarf” means the plant grows 1” to 6” per year. “Miniature” means the plant will grow less than 1” per year. The miniature plants are paired with small-leafed, slow-growing ground covers (we like to call them miniature bedding plants) and are matched with the trees for similar light, water and placement requirements.